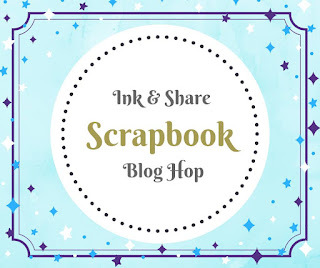 Today I am taking part in the Crazy Crafters blog Hop for the first time and will be hopping with special Guest Rose Coleman. 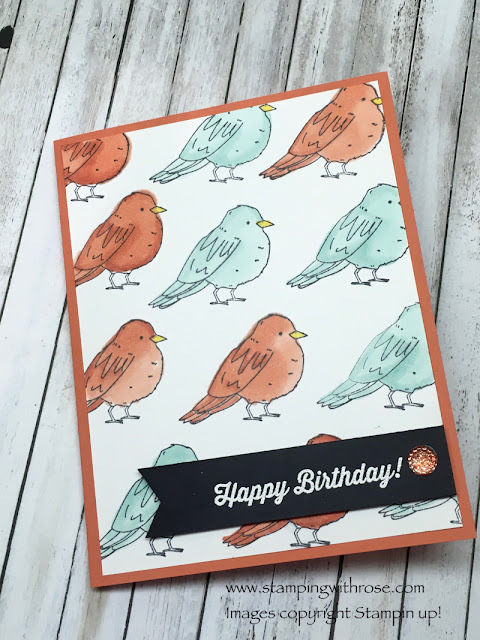 And this is what I came up with using the Magical Day Stamp set and Blends. 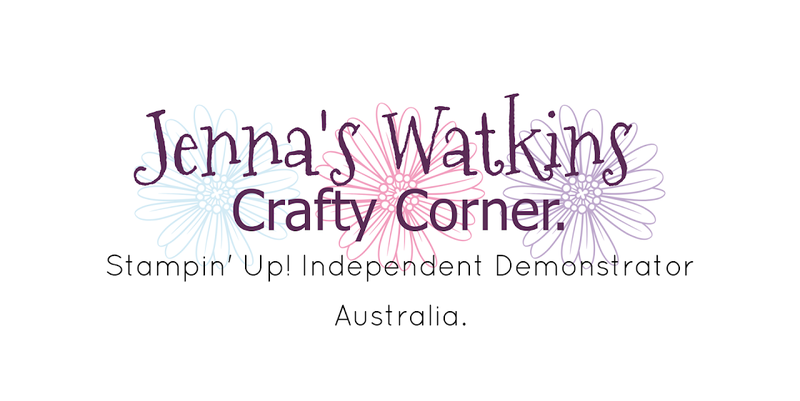 You are currently with me - Jenna Watkins Craft Corner. Soooo cute, Jenna! Congratulations on your first hop - the first of many, I hope! 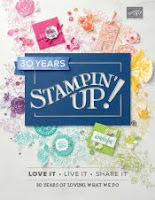 Thank you Stephanie, I am hopping to do them more now that I know how! Welcome to your first hop Jenna. 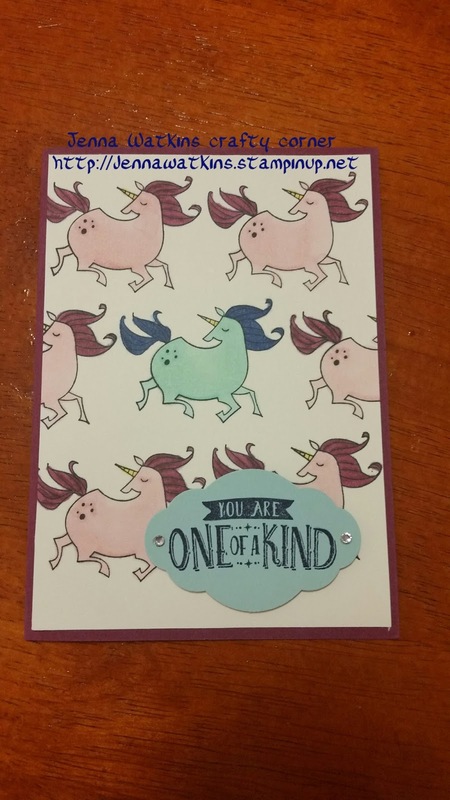 Fantastic CASE, I just love unicorns! thank you Sue, I love unicorns too.